Visitors to Gettysburg have great opportunities to learn about the most famous American Civil War battle, and the town itself – before, during and after the war. Battlefield guides take you through all three days of battle, in a town which takes great care to preserve the past for future generations. Lancaster County is home to the nation’s oldest Amish community, where the countryside is lined with patchwork farmlands and people travel by horse and buggy. 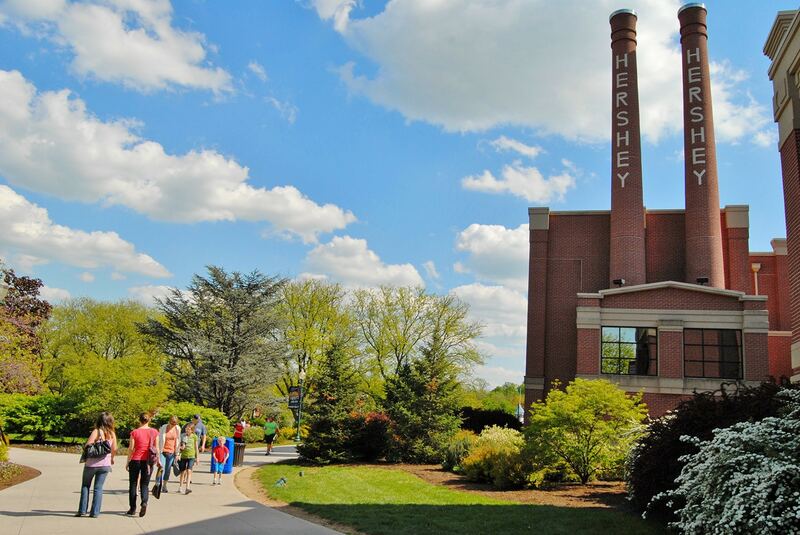 Round out your trip to Hersheypark theme park, in the Sweetest Place on Earth or a visit to historic Philadelphia.